Find out more about the festivities in our anniversary archive. To order a copy of the history of the English Department, simply send us an email. 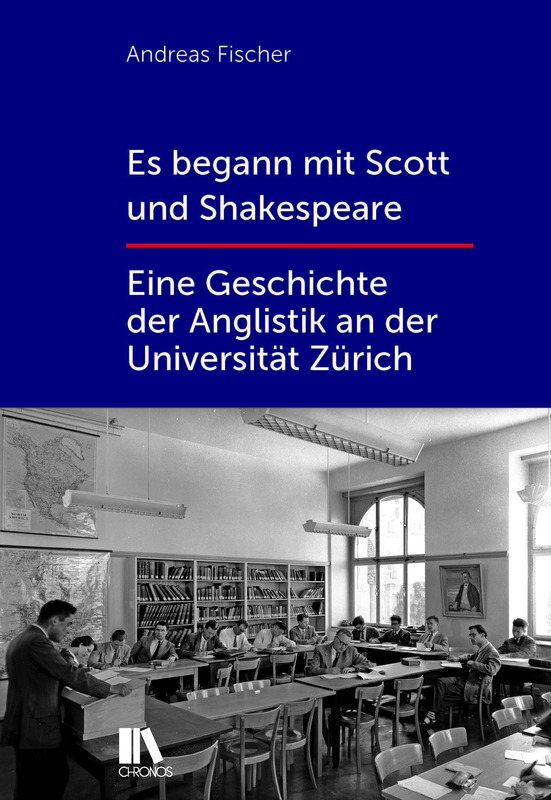 Welcome to the English Department of the University of Zurich! With c. 1,000 students, the English Department is one of the biggest in the Faculty of Arts. It offers courses in the fields of English Literature and English Linguistics. This site will provide you with information on the location of the department, the people who work there and the courses offered. on May 29, 2019, 6.00 p.m.